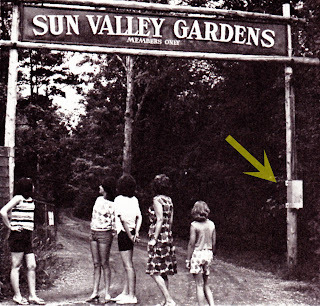 Some people will have noticed that we have the old call box from Sun Valley Gardens hanging on the wall in the Bare Oaks office. The club had a significant impact on Ontario’s naturist scene. Almost every existing club in Southern Ontario (and a few that have since closed) in some way owe their existence to former members of SVG. 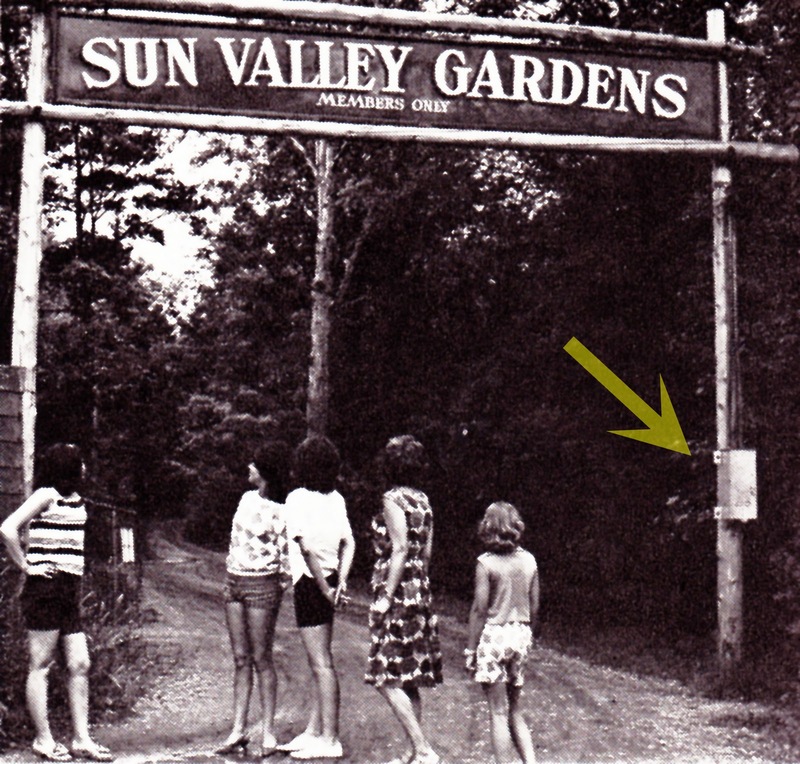 A 1961 interview with Karl and Marlies Ruehle, owners of Sun Valley Gardens, has been posted in the CBC's archives. They are being interviewed by a young June Callwood on CBC-TV's Close-Up. 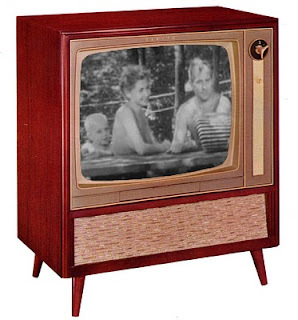 Note: the CBC archive can be very slow to load. Be patient.